​Detroit Tree Service welcomes you. We are the best tree service company in the State of Michigan and we provide service to the entire Detroit Metropolitan Area. We offer emergency tree service, tree removal service, tree trimming, tree branch removal, tree pruning, stump removal and lot clearing. If you are having a problem with a tree, or multiple trees due to severe weather or any other event, we can come to the rescue quickly. Detroit Tree Service has an excellent reputation in the Metro Detroit Area and have been doing professional tree care for over 20 years. We are licensed and insured and promise the best customer service experience available. We also will meet or beat any other tree service pricing so you can be sure you will get a fair price for the work performed. We look forward to handling any of your tree service needs with excellent customer service, competitive pricing and you can be sure that everyone who works here loves trees. It is our desire to preserve trees when possible and we take great care when trimming trees to ensure they stay healthy and beautiful. It is our mission to provide excellent work and a competitive price. We can typically meet or beat our competitions pricing. Please give us a call for a free quote on your next tree project. If you need emergency tree removal service, we will be there to help you. At Detroit Tree Service we handle emergency tree removals almost every day and have the experience to get the job done quickly and economically. We are great at storm damage cleanup and are experts in providing emergency tree service. Give us a call and we can let you know how quickly we can come out to your location. 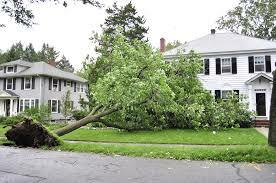 We can also assist you with your insurance company if your tree service needs caused damage to your home or property. Many times your homeowners insurance company will help or pay for tree removal if it caused any damage to the property. If a tree has fallen or has not yet completely fallen, take every means necessary to make sure the entire family stays clear of the area and safe. There may be live electric lines in the area as well as other tree branches that could fall and injure someone. You can call us for emergency tree service and we will do our best to get out to your location and handle the problem for you. At Detroit Tree Service we specialize in tree removal. Many times a tree is difficult to remove because it is very close to the home or another obstruction. Other times it is difficult to get the proper equipment to the tree to complete the job. Detroit Tree Service has both the expertise and the most advanced equipment to get the job done. 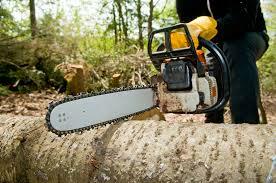 We offer free tree removal service quotes and will not start any job until our clients are informed. Many people just need us for cutting down trees or tree clearing and are not of an urgent nature. We can gladly provide you with a free quote. 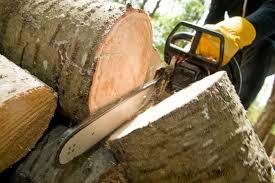 You will find that Detroit Tree Service will be the most competitive than the other tree removal companies. 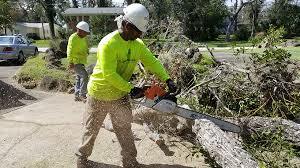 We would ask that you first call Detroit Tree Service the next time you need tree removal at your home or business. We off both residential and commercial tree removal services. ​Need to get those overgrown trees trimmed? Give Detroit Tree Service a call! We have state of the art equipment that can get the job done quickly and easily. At Detroit Tree Service we also have the knowledge and experience to keep your trees safe and healthy. You probably have heard that pruning trees or trimming trees the wrong way can damage the tree or sometimes can kill trees. You can be sure that Detroit Tree Service with its 20+ years of experience will take good care of your tree trimming project. We do both residential and commercial tree trimming. We also will be happy to provide you with a free estimate to have your trees trimmed. Keeping your trees properly groomed is not only healthy for the trees but adds beauty, promotes growth, and adds a clean look to your property and grounds. We recommend having your trees trimmed every year or two and we are the tree experts to get the job done right. 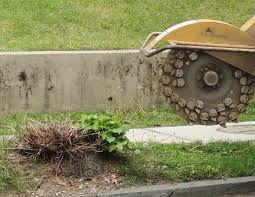 You will also find that Detroit Tree Service is priced very competitively against the other tree trimming companies. We will usually meet or beat our competitors pricing. Take good care of your trees and you will be less likely to need tree service that requires us to come out immediately. Detroit Tree Service can also offer an annual review of your trees and provide you with an estimate of any work that is suggested. 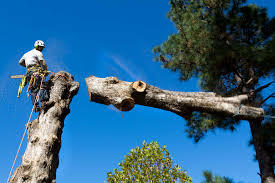 ​Stump removal is a separate part of having a tree removed. When a tree removal company cuts down a tree they will leave the stump unless you request, and pay for having the stump removed. 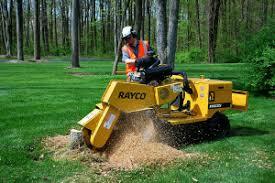 Stump removal is a separate process that requires specific equipment. At Detroit Tree Service we have the most advanced equipment to get the job done professionally and as quickly as possible. We are happy to provide a free quote on having your stump(s) removed. Generally, the price is based on the size of the stump, the location, and the age of the stump. At Detroit Tree Service we will grind the stump into mulch which you can keep for yourself to put in the garden or we can get rid of it for you. Many people want to get rid of tree stumps because it can take up needed space in the lawn, makes lawn mowing a little harder, can create infestations of parasites, and can even be a hazard for children. Once our stump removal process is done, any people cover the area with topsoil and grow grass over the area. Over the years Detroit Tree Service has cleared hundreds of lots. 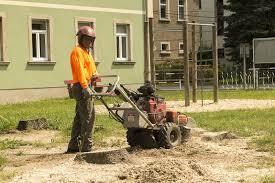 We work with everything from the small home construction lot clearing to the larger commercial lot clearing projects. 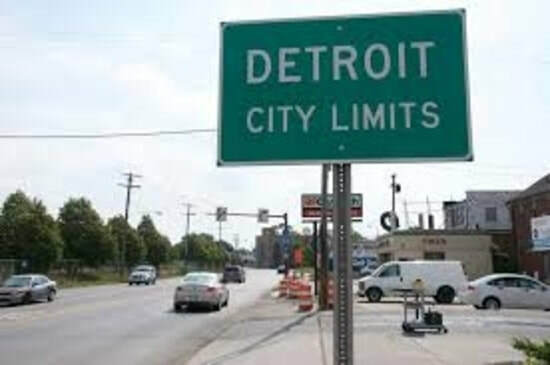 We understand that time is sometimes critical when it comes to land clearing or lot clearing and Detroit Tree Service will get the job done professionally and on time. Our lot clearing service starts with a free estimate which includes a list of the work that we will perform. We will also include a time of completion so that you can schedule other contractors around our work. Detroit Tree Service also has the latest and greatest equipment to get your lot clearing project done quickly and easily. Give us a call today for a no-cost estimate for lot clearing. At Detroit Tree Service, we are not only local, but we understand that tree problems do not just occur Monday thru Friday from 9am -5pm. If you are having a tree problem and require emergency tree service, please give us a call. Our company is here to help and we can usually assist with any emergency tree service issue that may arise. We pride ourselves at being the best tree service in the State of Michigan! 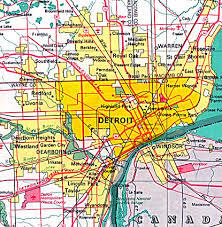 Detroit Tree Service provides coverage throughout the Detroit Metro Area. If you are in need of emergency tree service, we are here to help. Our employees are all trained and counseled on the proper care and maintenance of trees. Our staff is trained to leave your home or business looking clean and tidy and not leave a mess like other tree service companies. We also work extra hard to get the project done as quickly as possible so that you can get on with your day. Our equipment is state of the art and we can normally handle just about any tree service you may need. 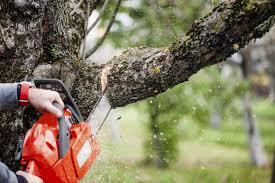 Detroit Tree Service is licensed and insured so in the event an accident happens, we are covered. We also have over 20 years of experience in tree removal and other tree services and have been in the Metro Detroit area for that long. It is an honor to be getting referrals from parents and grandparents to their children who have used our services in the past. Detroit Tree Service has an excellent reputation in the Detroit Area and we look forward to helping you with your next tree project. Our pricing is extremely affordable and we will normally meet or beat any competitors pricing. Our customer service is unmatched by other tree service companies. Give us a call today and let us show you just how great we are! In November 2018 Detroit Tree Service was rated the number #1 tree service company in the area by Metro Detroit Review, a local online magazine. We are proud to receive such an honor and will always make every effort to provide the best tree service in the area. At Detroit Tree Service, we are constantly learning new things about the care, maintenance and removal of all types of trees. There have been new studies released on tree maintenance and we are up to date on the newest technology used in tree care. If you are in need of tree service in the Detroit MI area, please call us first for a free estimate.